7Sixty and Qooc Games have released the debut gameplay trailer for their upcoming beat em’ up Kung Fu Strike: The Warrior’s Rise. 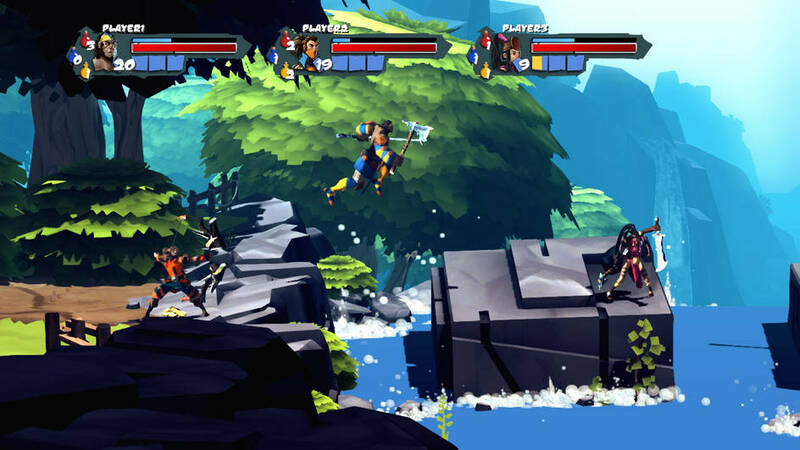 Set in ancient China, players are dropped into the midst of a war between clans, tasked with beating everything in sight to submission utilizing martial arts. 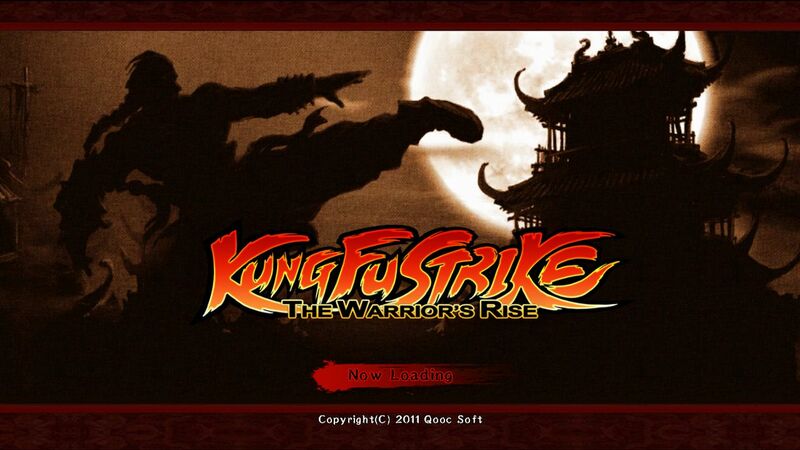 As a reminder, this is the game that the developers promise will turn brawling “into an art form of pain.” Start practicing your combat style as quickly as possible; Kung Fu Strike: The Warrior’s Rise will be chopping its way onto the Xbox Live Marketplace sometime this year.